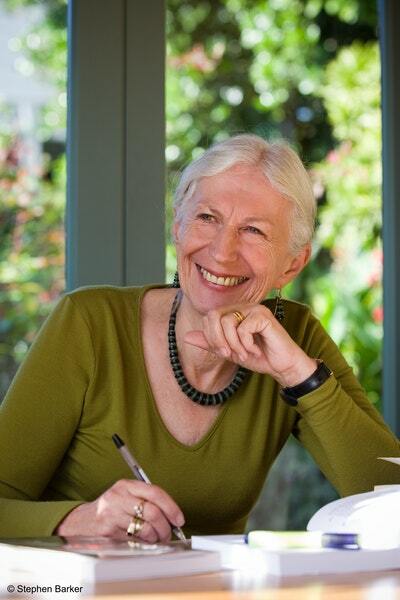 In this rich and stylish description by New Zealand scholar Salmond, Cook's voyages take on a peculiar, dreamlike quality. 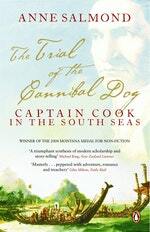 Salmond's claim is that Cook was far more affected by his exposure to the Polynesian world than historians have thought. This book is fascinating as an incomparable travelogue filled with amazing stories – the sexual paradise of Tahiti, the 'discovery' of Hawaii, close relations with Maori, and Cook's tragic death on the beach in Hawaii.The 'trial' of the title followed a horrific incident in New Zealand's Queen Charlotte Sound when Maori killed and ate a boatload of Cook's men. Later, sailors caught a dog guzzling a pink remnant, put the dog on trial, then convicted, cooked and ate it. 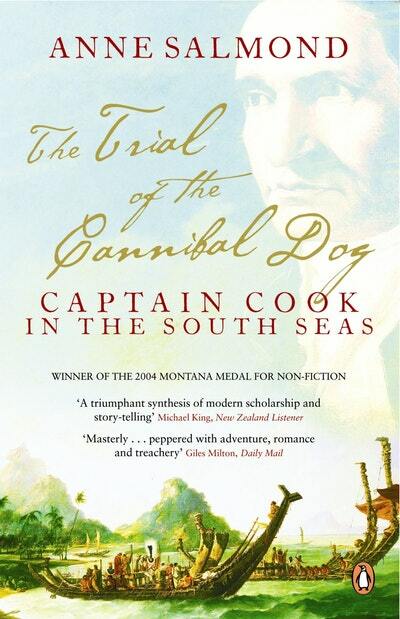 Love The Trial of the Cannibal Dog: Captain Cook in the South Seas? Subscribe to Read More to find out about similar books.